The Surprise Academy Basketball program is a non profit (501c3) committed to the development of its basketball players. The Success of our program is not measured by wins or losses but by the improvements our players make each season. 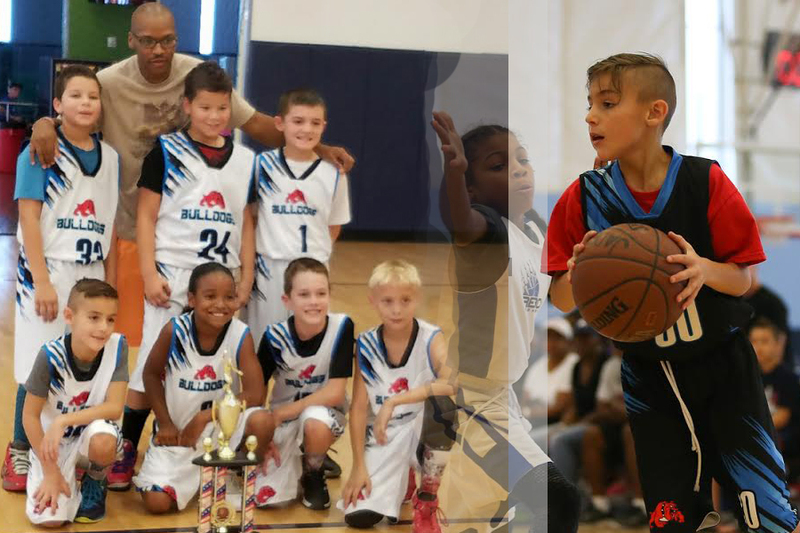 As a basketball academy we aim to prepare each of our basketball players to play on school teams or Club level style basketball. Our basketball players are developed through the consistency, intensity, and hard work that they put in, not only during practice but also on their own time. The Bulldogs aims to create an atmosphere of competitiveness that drives players to push one another to find their own greatness. We work hard. We believe that teaching kids to work hard is a good investment. The problem with rec style leagues is your child is playing with other children who do not work hard. "You get what you pay for" is a term that comes to mind. We believe that the investment placed in our program will reap great rewards. Far belong basketball, it will teach work ethic, teamwork, confidence and much more.